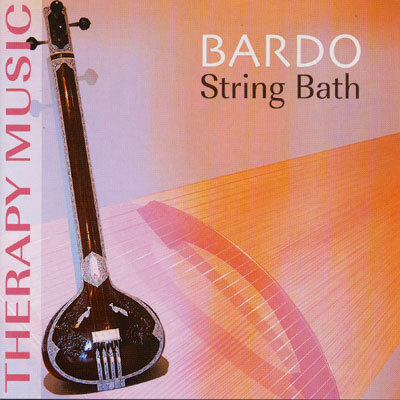 On this CD you find two sound therapy pieces played with tamboura and monochord. Perfect during tharapeuthic treatments and for meditation. The Tamboura is an ancient, Indian bordun-instrument, with usually four strings tuned on a basic sound together with octave and fifth. The Pythagorean monochord is supplied with 55 string of the same kind of tuning and sounds pleasant as a result of the steady kind of playing the instrument. The natural sounds can be heard clearly and sometimes they lead to a musical trance relaxation. During listening to these sounds you can join in, singing or humming with your own voice.